I have had friends over the years swear by essential oils and I was always interested, but I never would pull the trigger and buy them. The idea of them just seemed very foreign and I just didn't know where to start. Once I finally bought some, I kicked myself for not buying them sooner. There are so many amazing things that you can do with essential oils: from cleaning to purifying and my personal favorite, healing. They are truly an amazing and powerful medicine! My medicine cabinet is now filled with different oils and when my family starts to get uncomfortable and sick, I reach for them and I feel confident that they will work and good that I am not filling their little bodies with antibiotics if I don't have to! There's nothing worse than when one of your babies isn't feeling well. You want to do anything to get them better and as soon as possible! 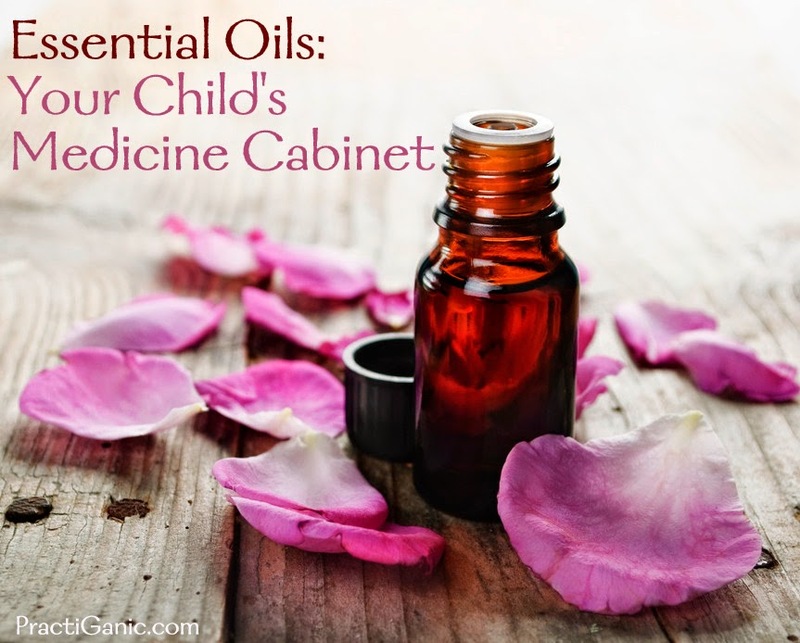 If your babies are ailing, below are some oils that may help their ailment! Make sure you use them with caution just as you would modern medicine! *Always test an oil on your baby before liberally applying it. Take 1 drop mixed with 1 T carrier oil and rub it on your baby's foot. Wait an hour or two to make sure they don't have a reaction. *Always dilute the essential oil before using it. Again, this can be done by adding it to your carrier oil. I usually do 1 drop of essential oil to 2 T carrier oil. Organic Virgin Coconut Oil is a wonderful carrier oil for young skin. We use a lot of organic virgin coconut oil in this house. I use it as an all-over body lotion for my babies and myself. It is gentle on skin while being anti-viral and anti-fungal. If you're unsure if you have the right coconut oil, it should be bright white and smell like coconuts! Calming and Sleep Aid: Apply lavender to the bottom of your baby's feet, neck or down their spine. Cold, Flu and Congestions: Apply pine or fir to babies feet. Equal parts cinnamon leaf, fir needle and sweet orange with a carrier oil. It's a natural Vick's Vapor Rub!Clove and basil also work well once you're babies are at least 2. Colic: Rubbing dill on their belly as well on the backs of their necks can help. Use lavender or chamomile to calm them. Most oils that are good for digestion are not safe for use for babies under 2 ... by then, colic is all gone. Constipation: Rub grapefruit on your baby's belly in a clockwise motion. Cough: Rub 1-3 drops of pine or fir on your baby's chest, upper back and neck. It is also beneficial to use a diffuser at night with these oils. Cradle Cap: Rub lavender on their scalp 1 hour before bath time. Olive oil is the best carrier oil for cradle cap. Diaper Rash Spray: 1/4 c witch hazel, 1/4 c aloe vera, 15 drops lavender, 15 drops chamomile. Spray and relieve! 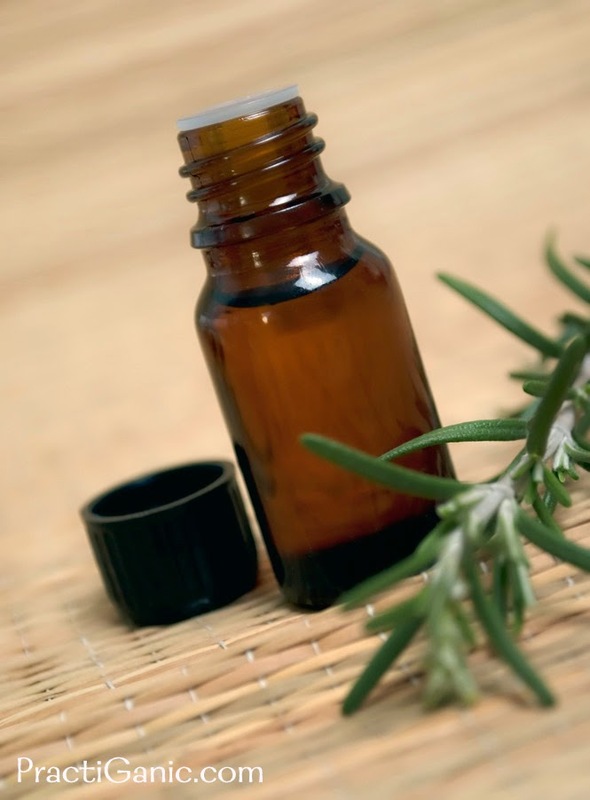 Earaches: Rub tea tree oil behind their painful ear, down their lymph nodes and down their neck. Put a little lavender on their forehead to calm them. Never apply essential oils in their ears; use mullein garlic drops for that but we're talking essential oils here! Nausea and Stomachaches: Rub dill on your baby's belly. Runny Nose: Apply lemon under their nose and on their feet. Teething and Toothaches: Many people have said to use clove, however, clove is a very strong essential oil and should not be used on kids under the age of 2. If you want to use essential oils for teething, chamomile is the best one for calming, but I would personally invest in an amber teething necklace and leave the oils behind. Still can't find your answer? When in doubt ... lavender! I use lavender all the time. It's calming and helps your baby relax, it's good for skin issues, aches, pains and allergies. Seriously, it's some amazing stuff! Make sure you are using 100% certified therapeutic grade essential oils. Oil Fragrances are already mixed with carrier oils and some have fillers and artificial ingredients. Natural remedies do not work for everyone so consult your physician for any concerns. I am far from a doctor, but essential oils have worked for me and I hope they work for you!